Inspired kitchen design continues to amaze by drawing us in to take a closer look at how these kitchens are accessorized with lighting. 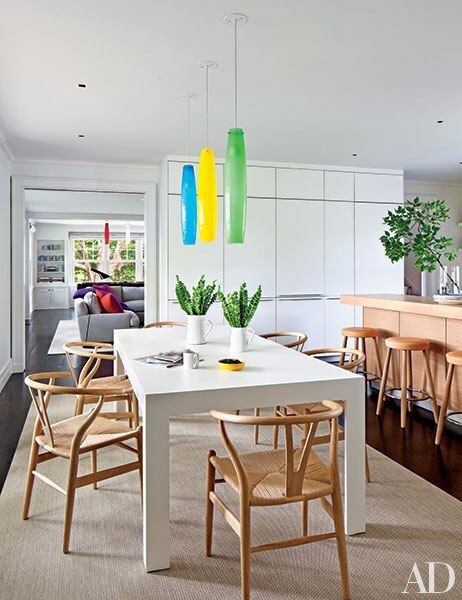 Today we’ll take a look at how pendant lighting can add that finishing touch to a gorgeous space that makes family gatherings a real pleasure. 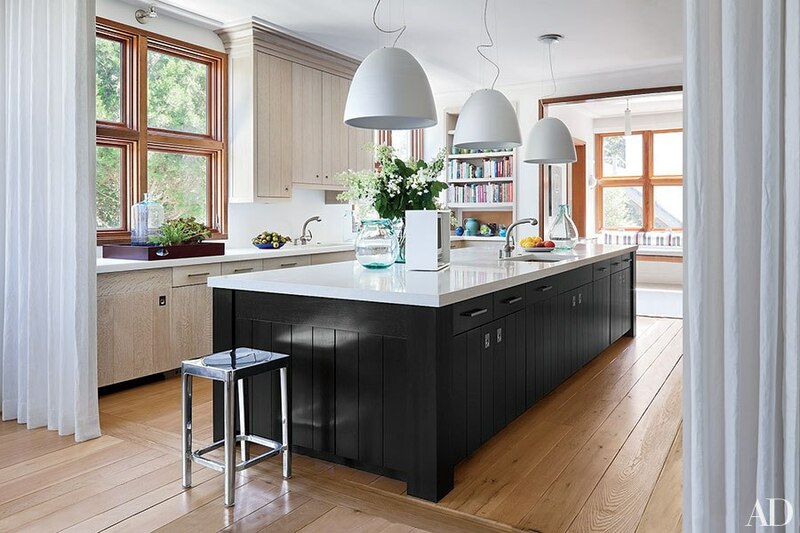 According to the NKBA 2015 Kitchen & Bath Style Report task lighting leads the way (along with LEDs and undercabinet lighting) with more than 80% of kitchen designers specifying task lighting for the overall kitchen. 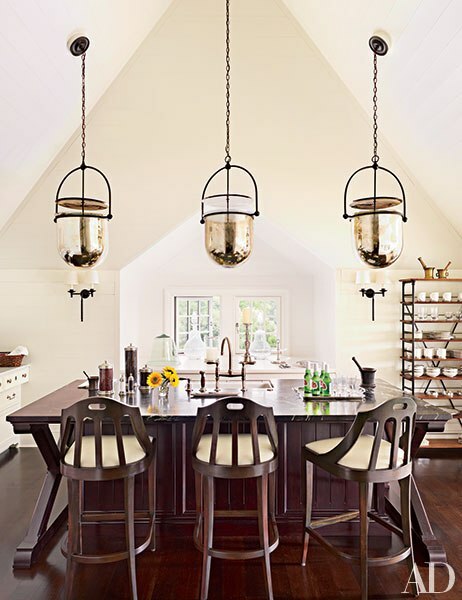 Pendants fill this need handsomely and are now offered in many styles, finishes and scale to complement all design decor. 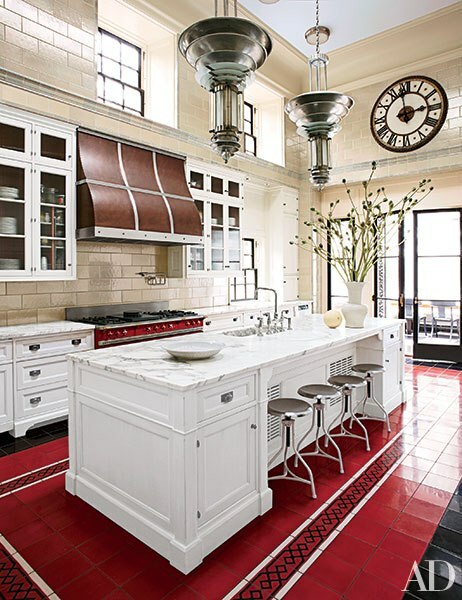 Mixing and matching different kitchen materials are now in vogue. The same goes for pendant lighting. 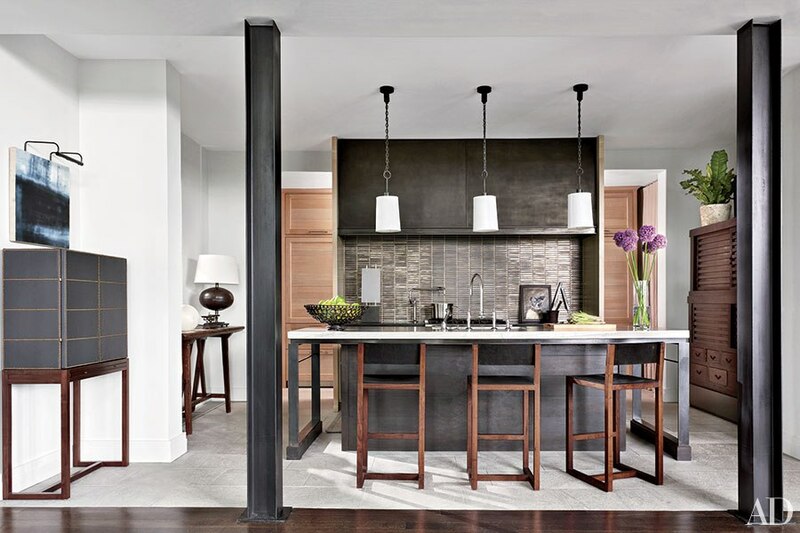 Contrasting materials create a welcome tension that invites drama in a highly functional space. 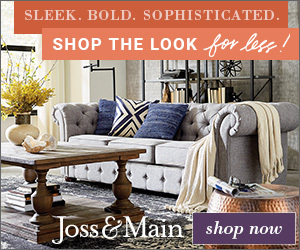 Pendants Lights by Rela, Sconces from Urban Electric Co. 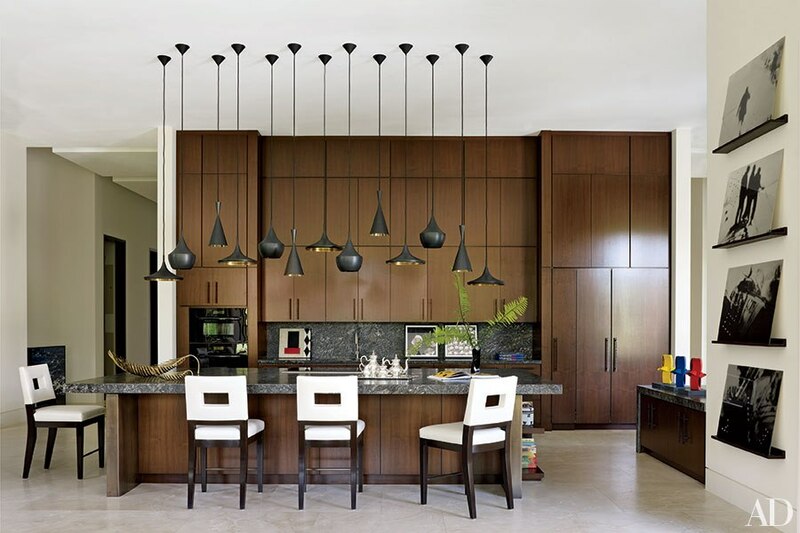 Adding a group of pendant lighting solves the need for general and task lighting. 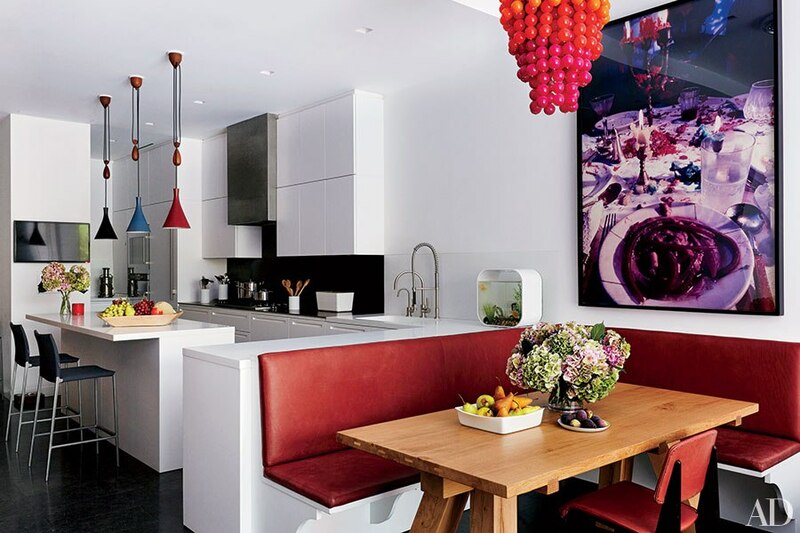 Vintage pendant lighting complements modern fixtures and appliances. 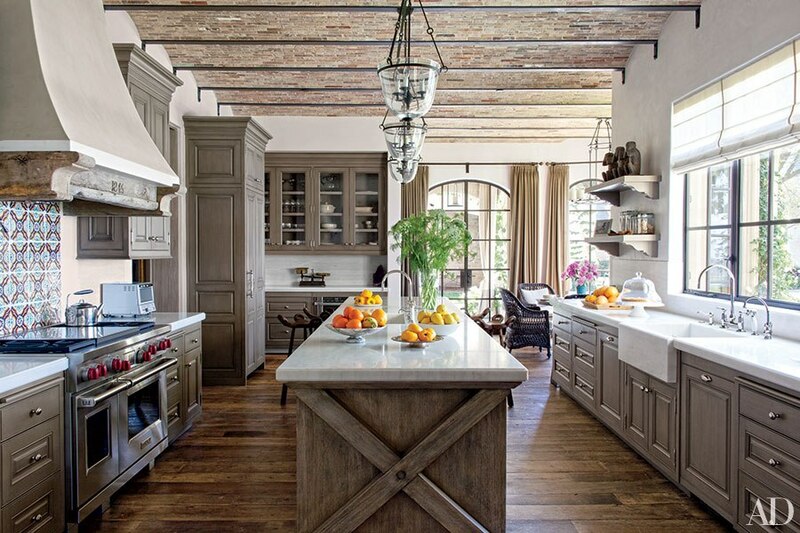 Traditional design elements such as wooden beams bring texture and interest to pendant lighting. Modern comfort invites pendant lighting. Modern rustic with an industrial appeal. 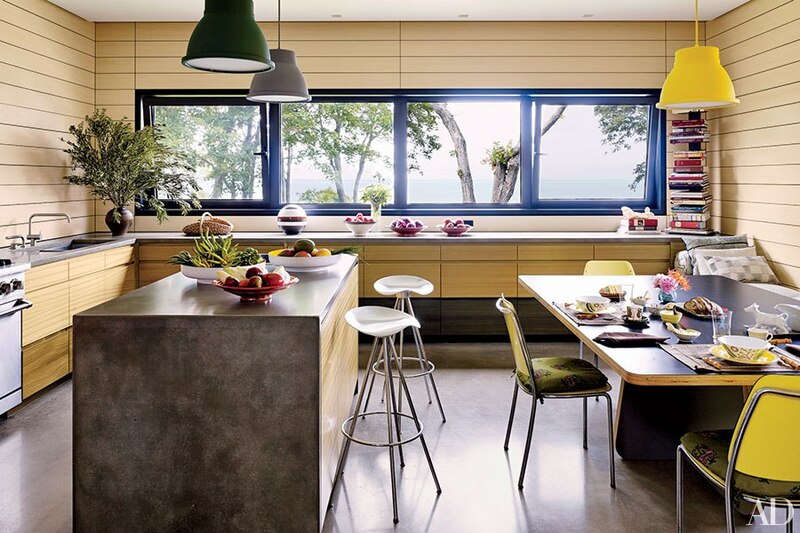 Pendant lighting has become a critical design element and accessory for the function and beauty of the kitchen. 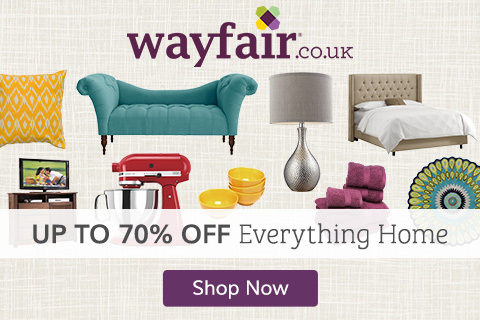 Be inspired to choose the perfect complement to your kitchen design!